The June/July 2014 issue is packed with stories from around New Zealand. 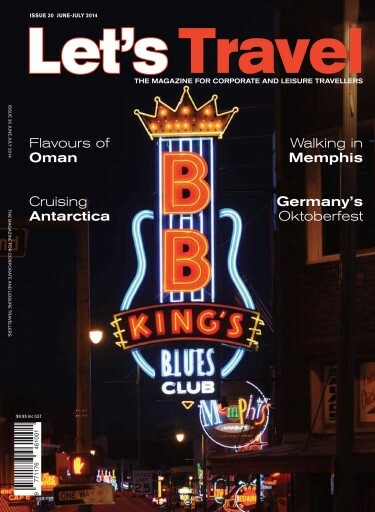 There's also coverage of four great Australian destinations, the Pacific Islands, USA, Germany, the UK, Rome, Vietnam, Cambodia, Oman and so much more. Giveaways, subscription offers and celebrity travellers. 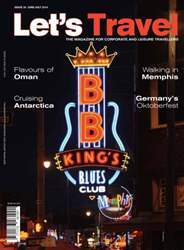 Your best travel read .... in print or digitally!